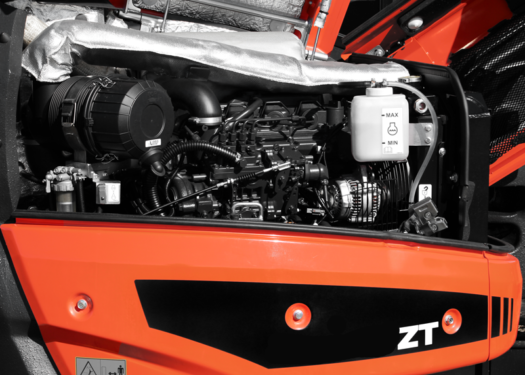 5 tonnes of power, durability, speed and impressive hydraulic performance. An extremely versatile and user-friendly 5 tonne excavator, with zero tail swing and priced lower than any competitive machine on the market. Popular with owner-operators and fleet buyers alike due to its durability, easy service and efficiency. As soon as you step into the cab and start operating, you really will feel the comfort and class-leading hydraulic performance of the Eurocomach range. 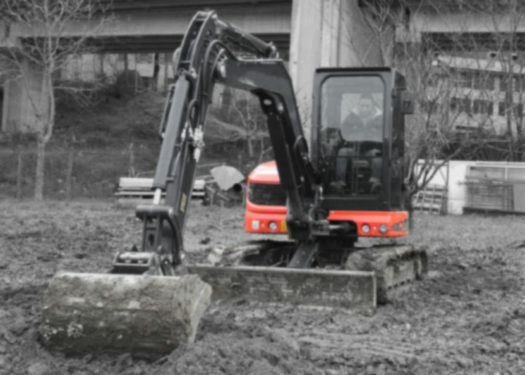 This mini excavator is available now for sale or dry hire / rental.